The entire clinical and administrative team at Lumino Smiles prioritises providing exemplary patient care each time you walk through the door of our Pascoe Vale dental clinic. Our approach incorporates honesty, integrity, respect and empathy when caring for the families in our community. We hope you will notice the difference from your very first appointment and we look forward to welcoming you and your family to Lumino Smiles. So what are you waiting for? Give us a call. Since becoming a dentist, Dr Kiaee has provided quality dentistry in many locations, both in Australia and internationally with Royal Australian Flying Doctors and Doctors Without Borders. He has also worked in developing countries such as Vietnam, providing dentistry to less privileged and underserved patients, as well as traveling to his home country of Iran to provide high-quality dentistry. “I love the difference I make for people, changing the perception of the dental visit and proving to people that it doesn't have to be painful. Dentistry has come a very long way from what it used to be and can be done efficiently and pain-free these days. 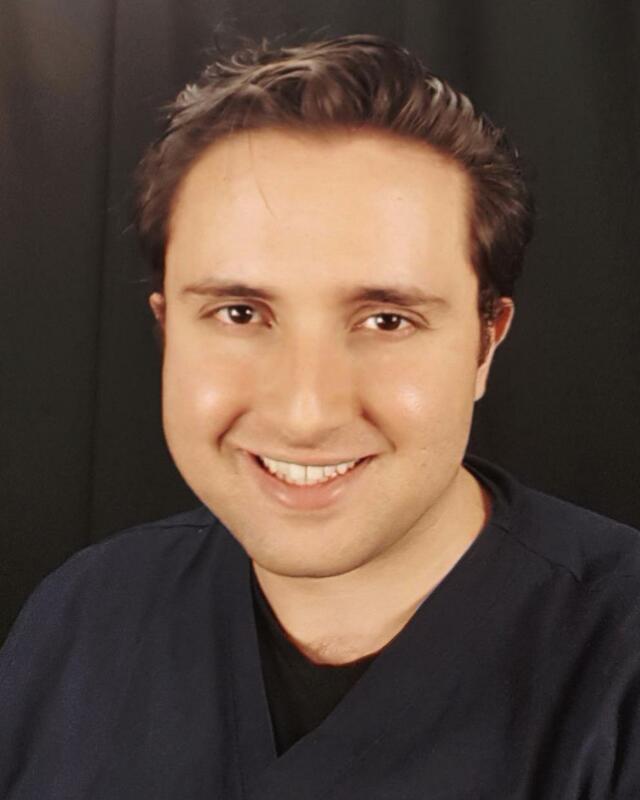 In addition to his passion for the art and science of dentistry, you can find Dr Amir enjoying photography, flying drones, playing guitar, bushwalking, fishing, and keeping fit with CrossFit and weight lifting.